New EMS Magician Deluxe includes a new license of EMS Magician Deluxe and a new license of ViewMate PRO. ViewMate PRO is a full featured Gerber and Drill data editor. Further information about ViewMate PRO can be found here. EMS Magician Deluxe - Full License. 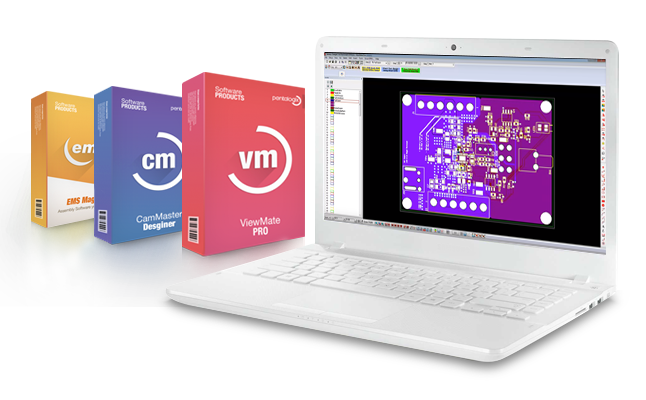 Includes a new license of EMS Magician Deluxe and a new license of ViewMate PRO. ViewMate PRO is a full featured Gerber and Drill data editor. Further information about ViewMate PRO can be found here. Organizes and renames your layers so that they are easy to understand. You can organize the layers manually or EMS Magician will automatically organize your layer based upon ViewMate PRO layer type settings. Creates a drill stackup (useful if your design includes blind and/or buried vias). Checks for a valid board outline. Having a valid board outline is one of the most important (and often neglected) parts of your design. Clips and deletes any data located outside of the board outline. Prepares the layer stack up for netlist extraction. Extracts and saves a netlist using "Contour" netlist extraction. 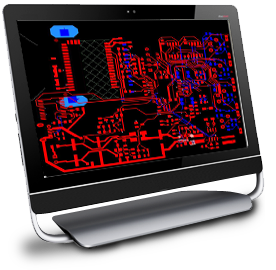 After processing your design with the PCB Analyzer, you can create a panlized array of your design. This is useful if you want to submit your design to your board house in an "X by Y" array to simplify the board manufacturing process. 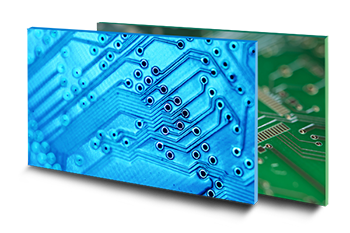 Choose from a predefined set of panel sizes or create your own custom panel size. Automatically calculate how many boards will fit on your chosen panel size. Automatically create a new panel size based upon your array parameters. For example, if you want a 2x3 array, EMS Magician will automatically calculate the proper panel size for you. 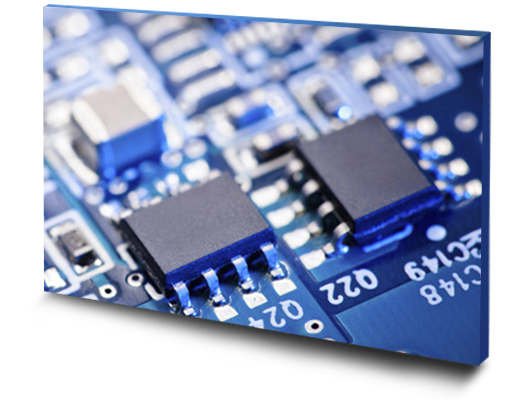 Insert round or square PCB fiducials. These fiducials can be used by your assembly house to help align the data to their assembly process. You specify a fiducial size and a solder mask swell size. 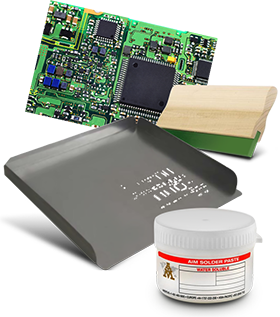 Then, simply click anywhere inside your PCB board outline to add the fiducial. The fiducial is automatically inserted. 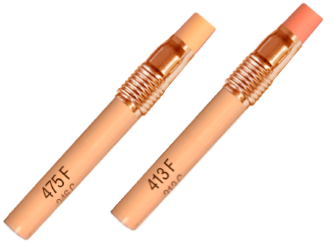 If you are inserting in a copper plane area, then a proper clearance area is automatically created before the fiducial is inserted. Solder mask layer is automatically adjusted to accomodate the fiducial. Easily add Mouse Bites with a few clicks of the mouse. The array is generated using rout paths with mouse bites. Mouse bites can be difficult to add manually. EMS Magician makes the process of adding mouse bites really easy. Add X and Y axis rails to your array. These are rectangular strips located at the edge of your panel. Rails give the pick and place machine a place to "grab" the board during the automated assembly process. You can add round or square fiducials to the rails. 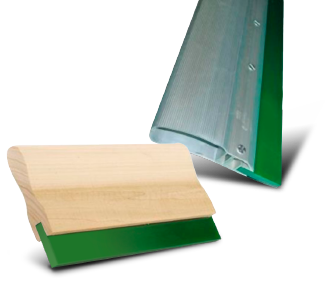 Or, if you choose, you can add plated and or non-plated tooling holes to the rails. When finished, you have a complete panelized design, ready for assembly by your favorite EMS supplier. Select the elements in your Gerber data that make up a single footprint. EMS Magician automatically finds all other footprints on the same layer (top or bottom). Assign reference designator and component orientation of each footprint. EMS Magician automatically finds the center of the footprint and saves the details. When you are finished with the first footprint, you continue with subsequent footprints until all have been identified. Once all footprints have been saved you can save the results to a pick and place file. Includes a Pick and Place "Footprint Player" that allows you to cycle through each of the footprints. You can see the footprint highlighted in ViewMate PRO and footprint details are displayed in EMS Magician. Set the time between cycles from 1 second to 30 seconds. Import existing pick and place files. With EMS Magician, you can then navigate to each footprint and verify that the details for that footprint are OK. Catch problems with wrong rotation, wrong side of the board, wrong reference designator, etc. 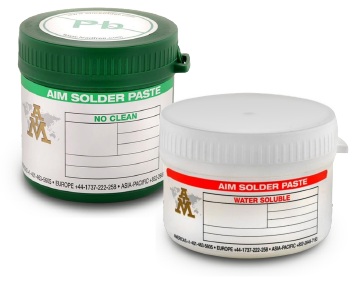 Build the footprint from the paste layers or, alternatively from the soldermask or stencil layers.